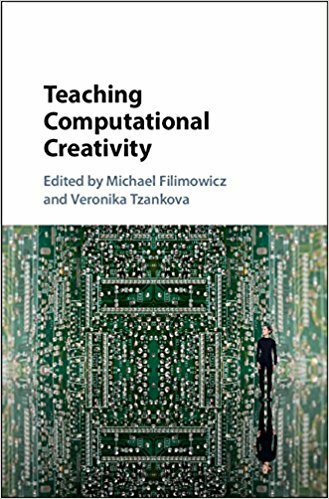 I have a book chapter entitled "Process and Outcome Paradigms in Media Arts Pedagogy" in Teaching Computational Creativity. [Eds.] Michael Filimowicz, Veronika Tzankova. Cambridge. April 2017. 12. Pedagogical experiments in creative coding Angus G. Forbes. Nancy Paterson, PhD, AOCA has been an instructor at the Ontario College of Art & Design since 1990, teaching a variety of studio and theoretical courses; currently she is teaching 'Time-Based Media'. She is Facilities Coordinator at Charles Street Video, a non-profit, artist-run centre providing production and post-production facilities for digital video and audio.